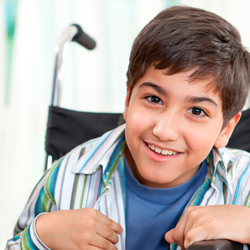 Providing grants to people of all ages who have a physical or learning disability or long term illness and who are in financial need. 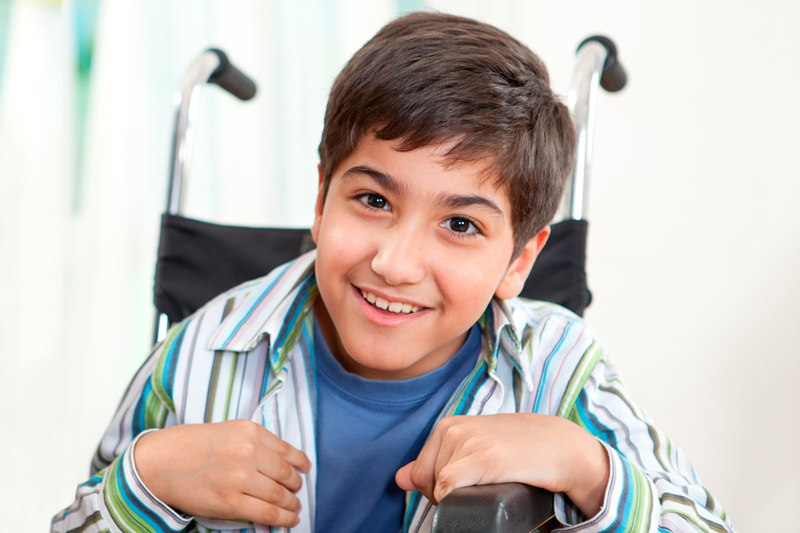 This financial help enables them to obtain mobility and disability equipment, home adaptations and other essential items to make an immediate, practical and positive effect on daily life at home. 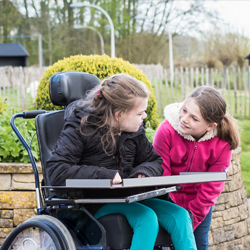 Independence at Home’s grants vary between £300 and £600 and depend on the item of equipment purchased or building work carried out. The average grant is £350. You can download a copy of our brochure with case histories of some of the people that we have supported. Click here. David Astor is the son of the founder, John Astor. 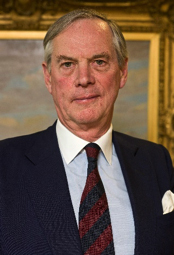 He became Chair of the Charity in 1997. 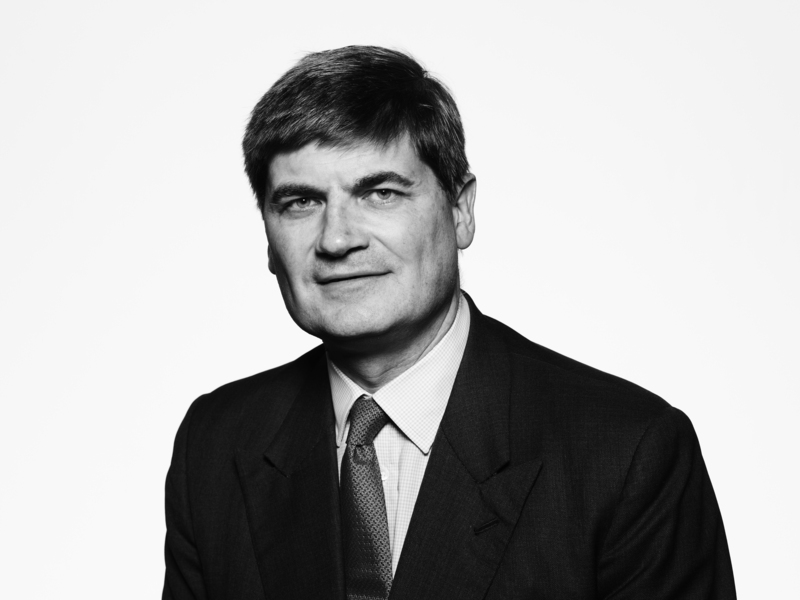 David has worked in the financial services industry since joining Kleinwort Benson in 1982. From 1993 he managed equity funds at Fox-Pitt Kelton which were sold to Hiscox, the insurance company, in 2002 where he currently serves as Chief Investment Officer. He is a Director of Polar Capital Funds Plc and Hiscox Pension Trustees Limited. Jean lives at home with her husband, who cares for her and helps with everyday activities. Jean has bowel cancer and severe arthritis which affects mobility and means she’s unable to lift anything heavy. Jean desperately wanted to go out independently, but unable to lift her mobility scooter into the car she had to rely on her husband’s help. 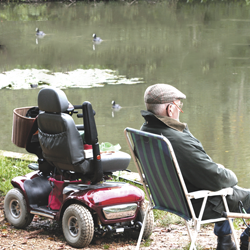 We made a £500 grant towards a car hoist which has given Jean her independence back. Now she can get out and about by herself, keep hospital appointments, shop locally and visit friends and family.